Dr Alain Méthot is the inventor of the smile design concept that every company are using. Being the pionner in what is called digital smile design, Dr Méthot started GPS, a guided positioning system for smiles in 2005. 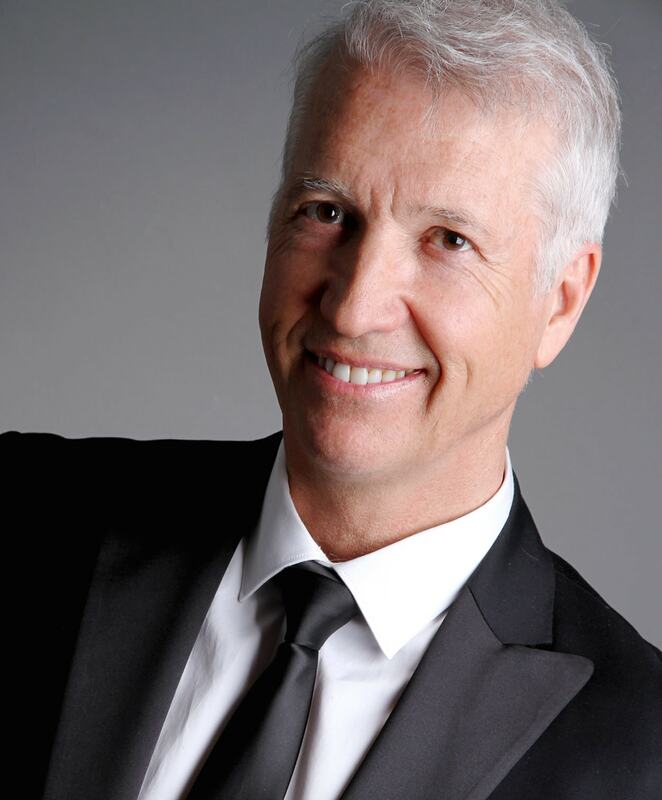 Dr Alain Méthot is the owner of 2 patents for smile design, he obtained the 2D-3D patent for digital smile design in 2016 : The most copied patent in digital dentistry. Today, I am proud to introduce you to the next generation of smile design planning and services, Getursmile platform is so practical and convenient, it will spin of your practice without taking to much of your time. Welcome to the new dentistry ! © 2015-2018 by Getursmile. All rights reserved.